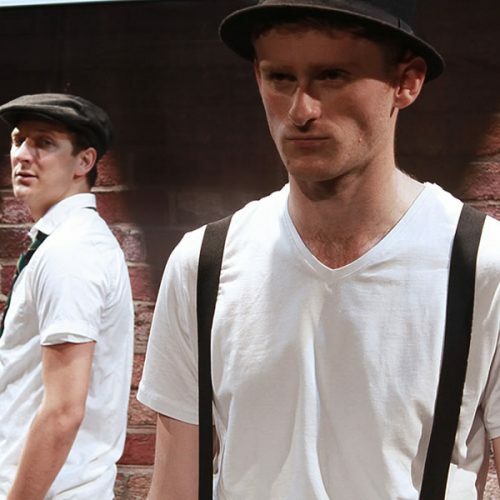 This is a complete rewriting of Halcyon Days following our London theatre run. 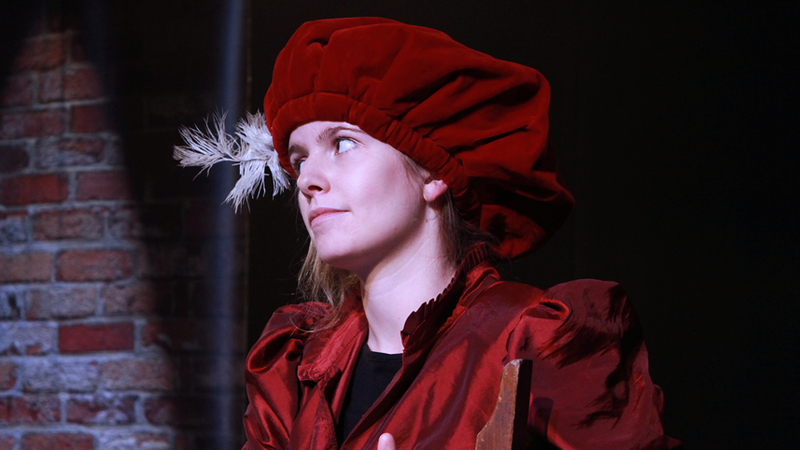 It is a play about Shakespeare, acting, crime, punishment, philosophy and fish. 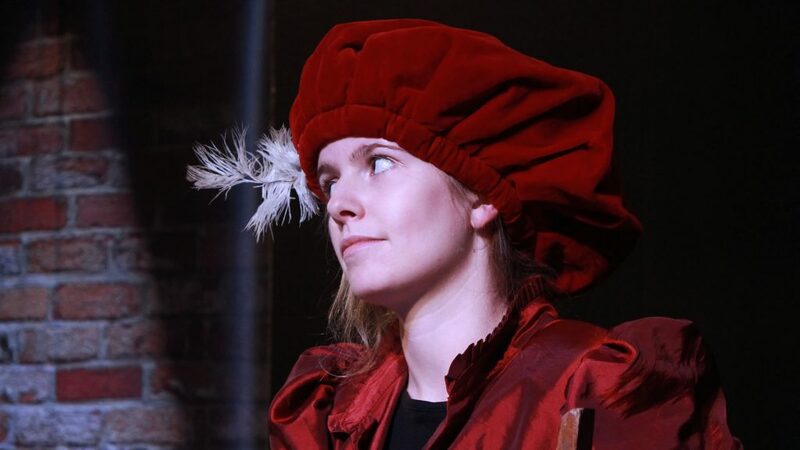 A young woman, Rosalind, comes across Shakespeare’s diary and by some freak occurrence falls into the book and reappears in Tudor England on the stage at The Globe on a crucial day for Shakespeare when he and his actors are planning to rehearse for an audition for Queen Elizabeth I. 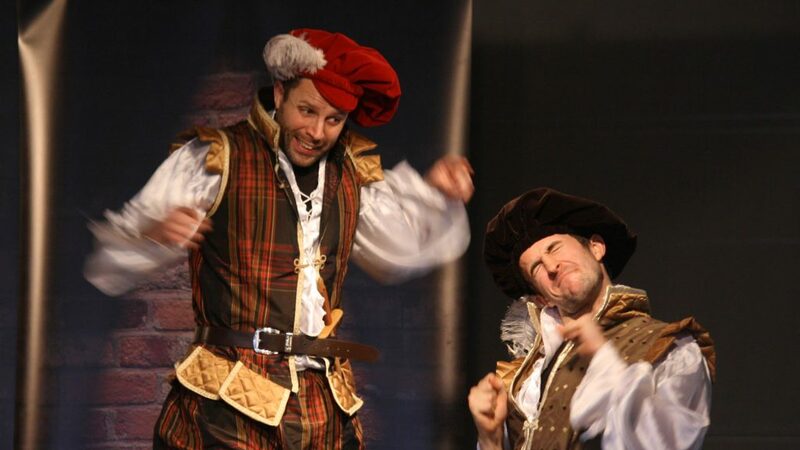 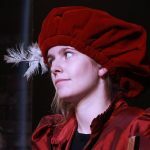 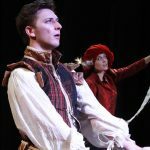 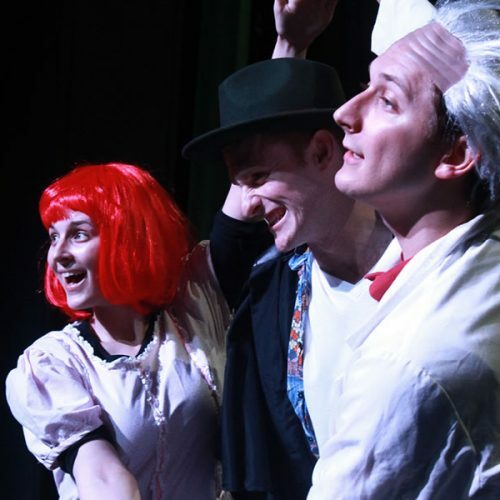 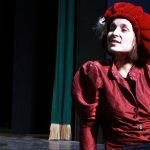 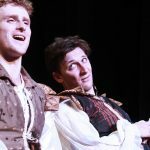 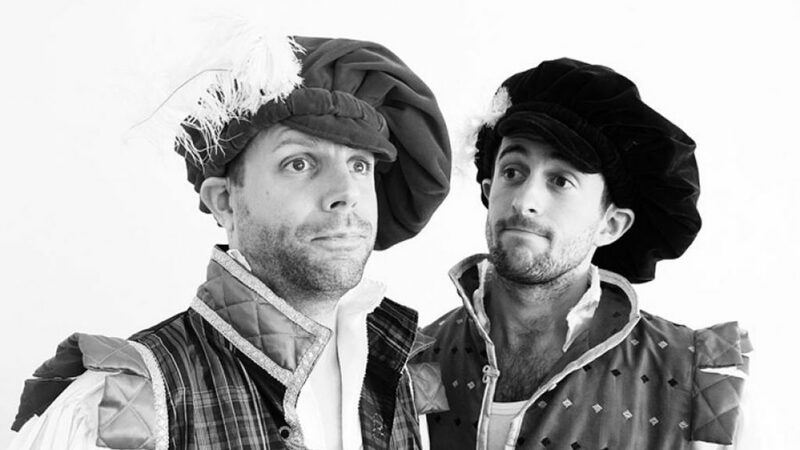 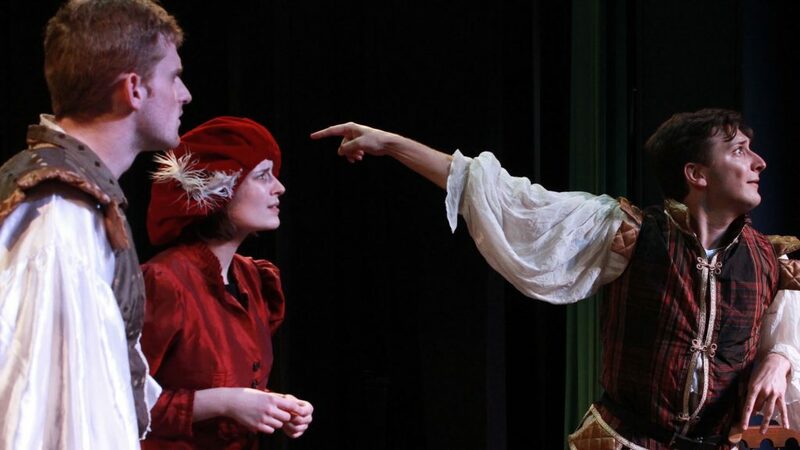 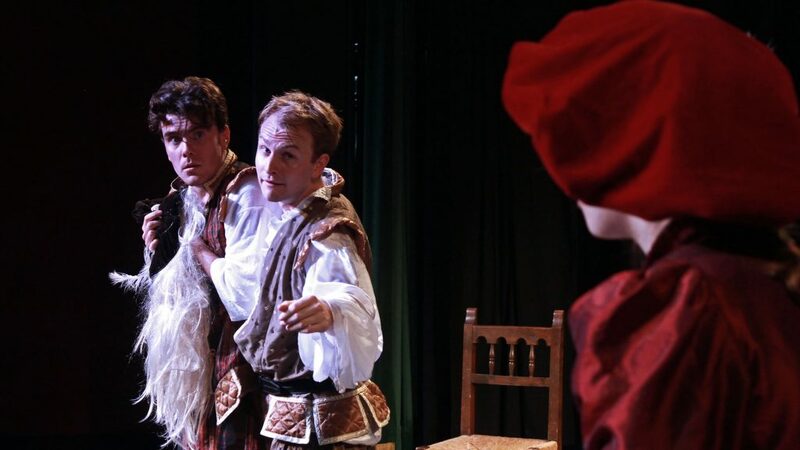 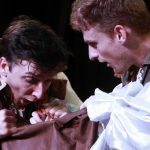 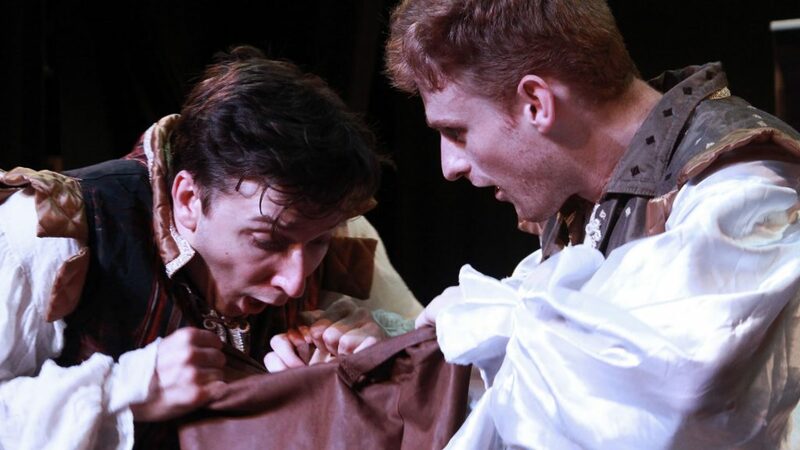 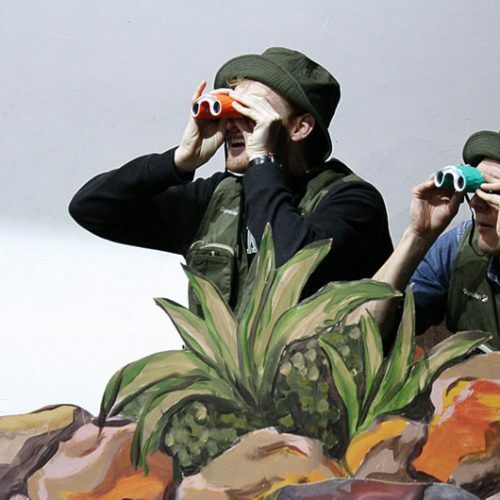 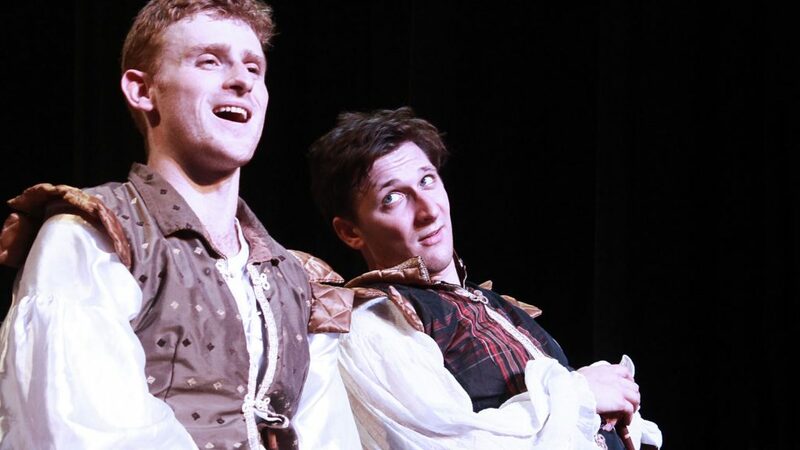 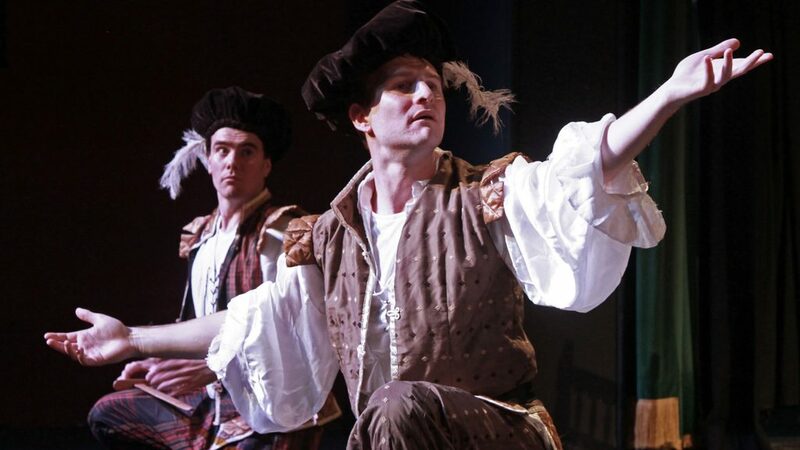 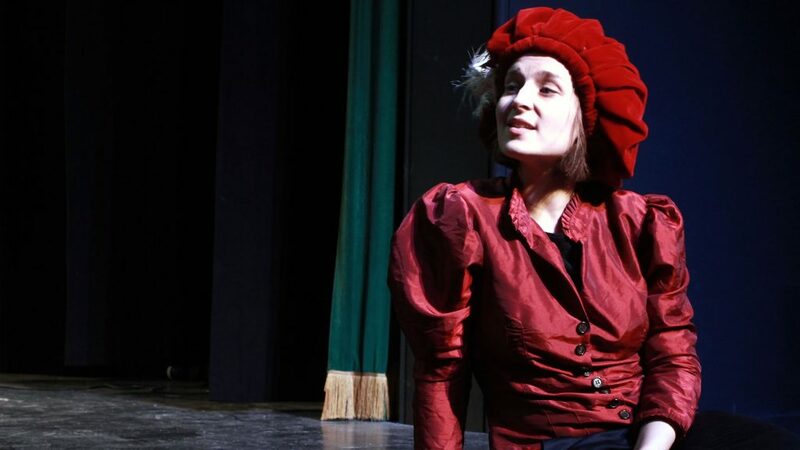 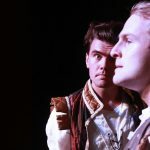 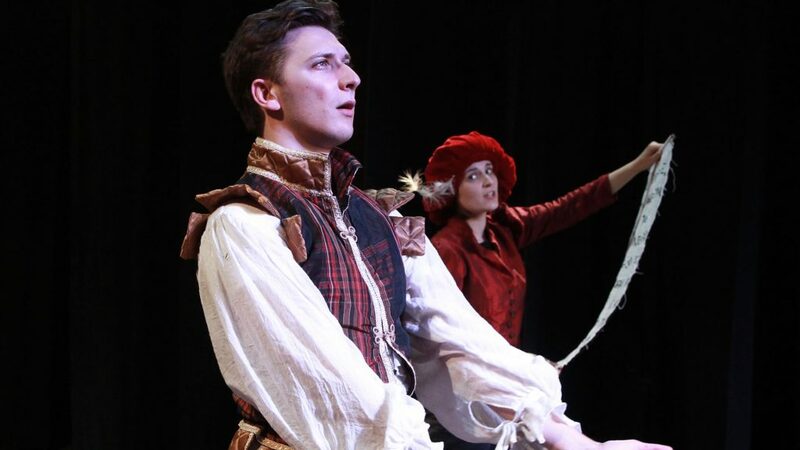 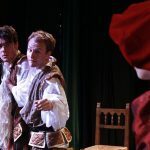 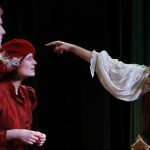 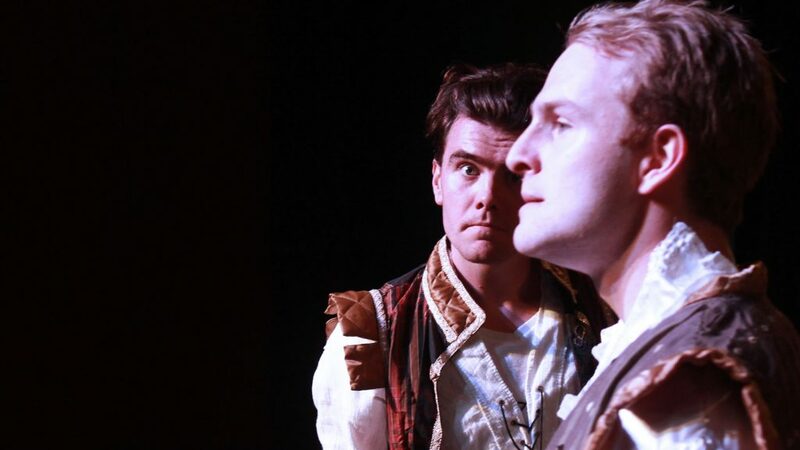 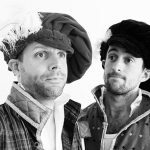 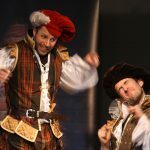 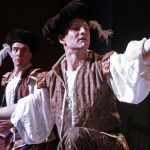 Halcyon Days is a dynamic, highly involving, comic ETC play in our home style together with many of the most famous passages from Shakespeare put together in an accessible, humorous and original way.